Businessmen are always keen on expanding their businesses and Sweden is the perfect place for business investments. The economic environment is very stable and favorable towards growth and development. The work force is well skilled and contributes well towards greater productivity and higher profits. Merely thinking of investing in an alien country is not sufficient; one has to follow the local immigration rules and regulations. 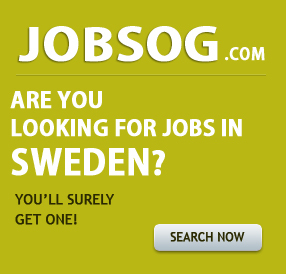 For a businessman who wants to set up business in Sweden a Sweden Business Visa is essential. Opulentus knows how to get hold of a Sweden Business Visa as it is well-versed in Sweden Business Visa requirements. Have a frank talk with an expert visa consultant at Opulentus with regard to Sweden Business Visa processes and then embark upon your proposed venture; be rest assured that success will be at your doorstep.